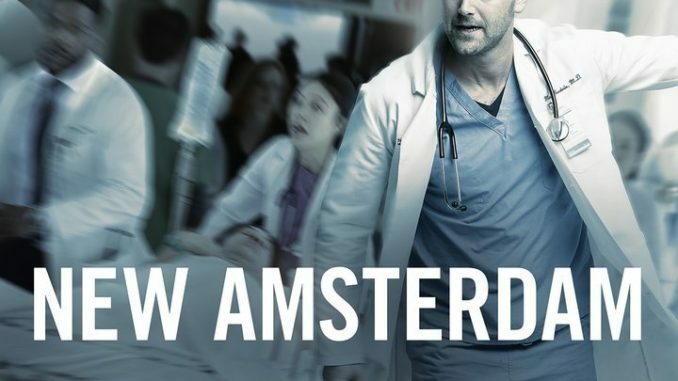 Just because an actor is "killed off" a show doesn’t mean he can’t resurface in another, as "The Blacklist" alum Ryan Eggold proves by assuming the lead in this new drama. He plays the medical director of the title hospital — based on the famous Bellevue facility — and as he assumes the job, he challenges conventional thinking about delivering the best-possible patient care despite gaps in staffing and funding. Co-stars include Freema Agyeman ("Doctor Who"), Janet Montgomery ("This Is Us") and Tyler Labine ("Reaper").